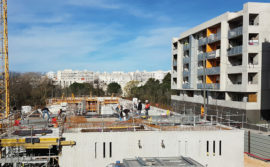 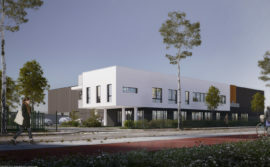 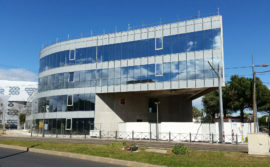 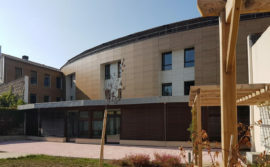 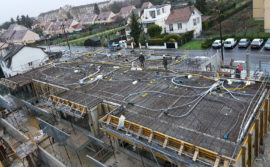 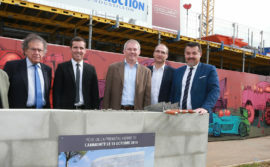 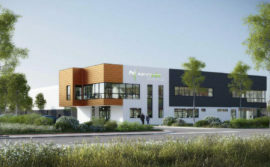 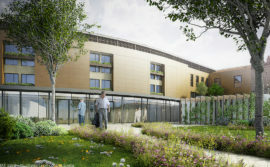 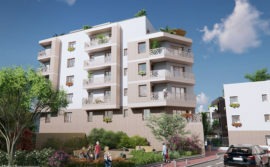 Attracted by the turnkey concept, the CAILLEAU GROUP of property developers chose a global and safe solution by entrusting SEQUABAT with the design and construction of their new residence, Les Terrasses du Parc in Montpellier (Hérault). 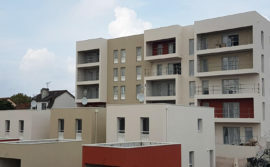 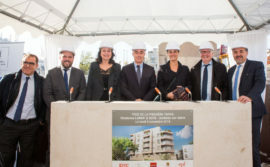 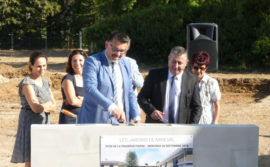 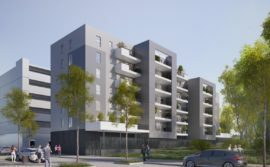 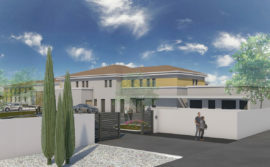 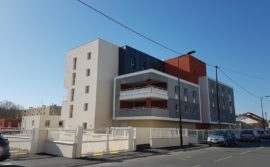 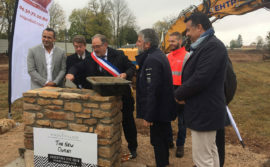 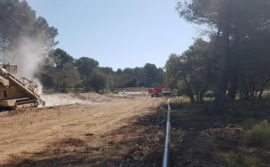 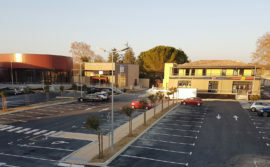 Located to the NW of Montpellier, in the heart of the green district, PierresVives, this housing project will offer 58 one to three room flats spread over six floors with 66 parking spaces on two underground levels. 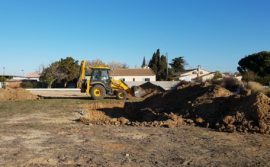 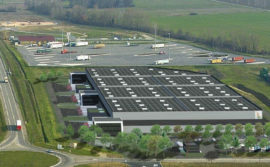 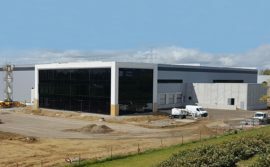 Planning permission was obtained on 6th March 2017, and SEQUABAT will begin work in June 2017 with a deadline set for 19 months in the contract. 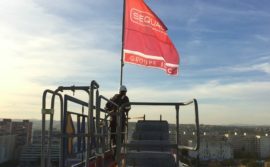 Find out more about SEQUABAT and the engineering arm of the IDEC Group. 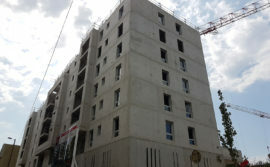 Please do not hesitate to contact us for any additional information or to discuss any projects.